What is a Random Act of Kindness, exactly? Well, it pretty much defines itself. An act of kindness is something unexpected done by one person that spreads joy to someone else. It can be planned in advance, making it no-so-random, or it can be done spontaneously. Whichever way you decide to spread kindness, the point is that you work towards bettering your community through small, simple gestures done on a daily basis. Not sure where to begin? Don’t worry! We’ve put together a few basic ideas to get you and your kids out in your community spreading kindness. Now that we’re past the holidays and spring is just around the corner, why not get a head start on your spring cleaning? Chances are more toys and clothes have entered your home than have left it these past few months. Dig out a few boxes from the garage and spend some time with your child filling those boxes with toys they can part with. Once you have the set number of toys chosen, load up the car and take your child with you to the donation center. Let them participate in the hand-off of their once loved items and get them excited for the possibility of a child in need playing with those toys. 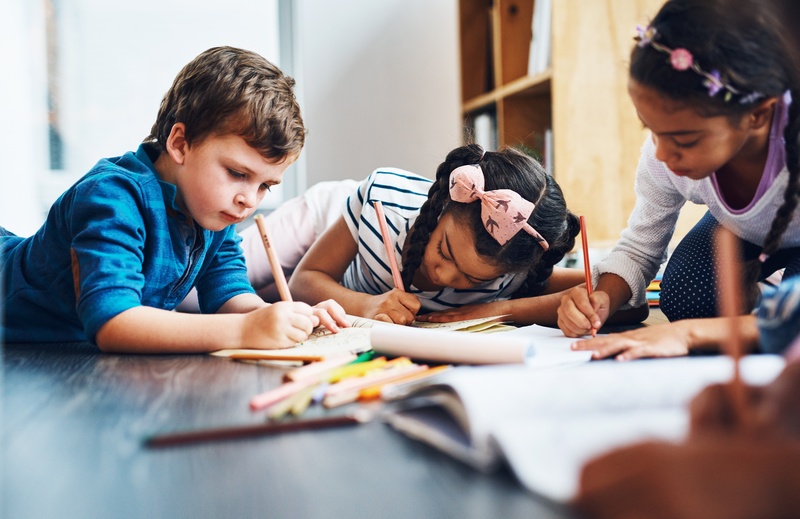 If you’d like to make an even bigger impact, not only on your child but on your community, you can purchase and donate new coloring books, markers, and crayons to your local children’s hospital. These items cost very little to purchase but leave such a positive impression on the children you give them to. Let your child pick out the coloring books and markers, then let them participate in the donation at the children’s hospital. If the hospital will allow it, take your child around to each room to deliver the surprise presents personally. Your child will walk away from this experience with a little more love and compassion towards the kids who could use a little more love and compassion. Do you know a relative or neighbor who might be going through a hard time? Does your child have someone in mind that they’d like to make a special treat for? Could the mail man use a surprise in your mailbox? The possibilities are endless. Spend an afternoon baking up sweet treats for that special someone you and your child want to surprise. Baking is an easy way for children to get involved with spreading kindness. The hardest part is finding a recipe that is kid friendly, and we’ve done the work for you! 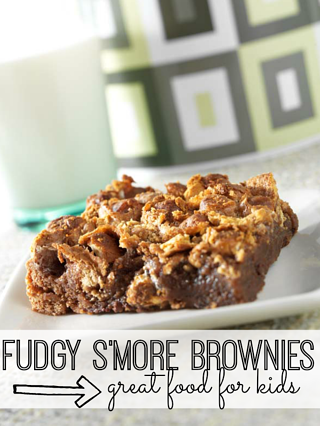 Take a look at this recipe for Fudgy S’more Brownies written by a 10-year-old! 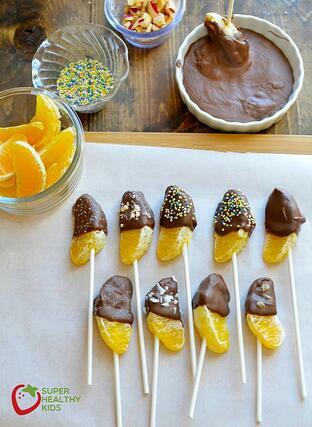 If you’re looking for a quicker, less messy, and healthier option, check out these Chocolate Dipped Oranges from Super Healthy Kids that are easy to make and requires NO baking! Be sure to package up the treats nicely with a note saying, “Just Because” or “Kindness is contagious, pass it on!” then hand deliver them to that special someone. Have you ever found a $20 bill in last year’s winter coat? You feel like you hit the jackpot! You might treat yourself to a cup of coffee at your local coffee shop when you normally wouldn’t have or you might pick up donuts for the office on the way to work. Now imagine if you could replicate that feeling but for someone else. Well that is simple enough. 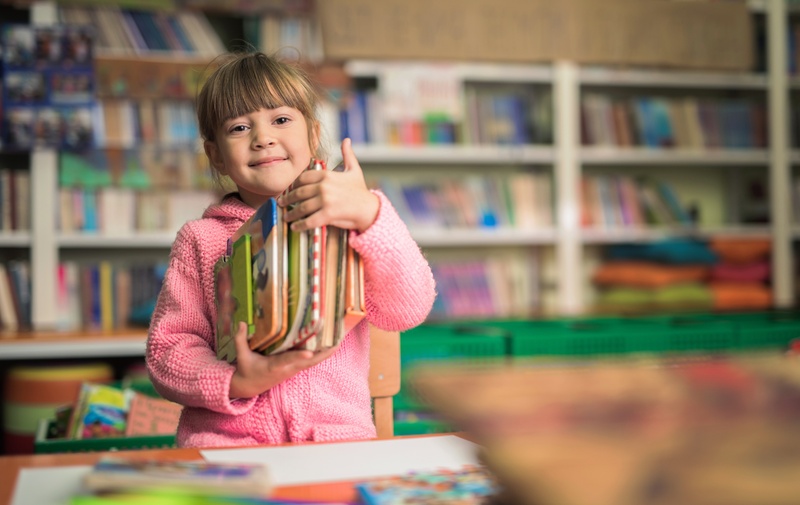 Purchase a few $5 gift cards to places like Starbucks, Krispy Kreme, or Speedway, and have your kids help you leave them in popular library books or even hand them out at the door to those stores. Make sure you write a little comment to leave with the card like, “Treat Yourself” or “Spread Kindness.” To make this easier we’ve crafted up these gift card wrappers for you to use. Simply print, fold, glue, and stuff, and you and your kids will be well on your way to making someone’s day. There are many ways you and your family can get involved in Random Acts of Kindness Week, these are just a few. If you’re looking for more ideas, visit the Random Acts of Kindness webpage here, or head over to our Pinterest page and follow our Random Acts of Kindness Ideas board. 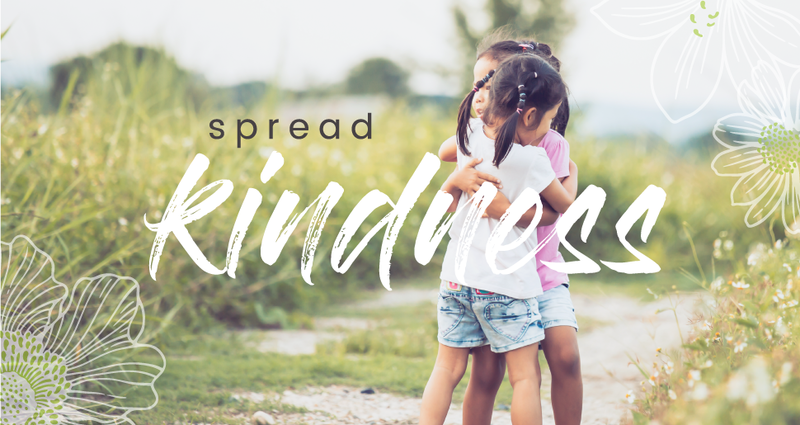 Let us know in the comments below how you are spreading kindness in your community. Learn more about scrip gift card fundraising by downloading our free info kit. 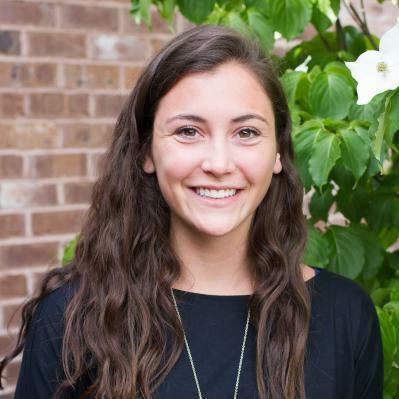 Megan is a Graphic Designer here at Great Lakes Scrip Center. If you've seen one of the many retailer Flash Bonuses on our Facebook page, you've seen her work. 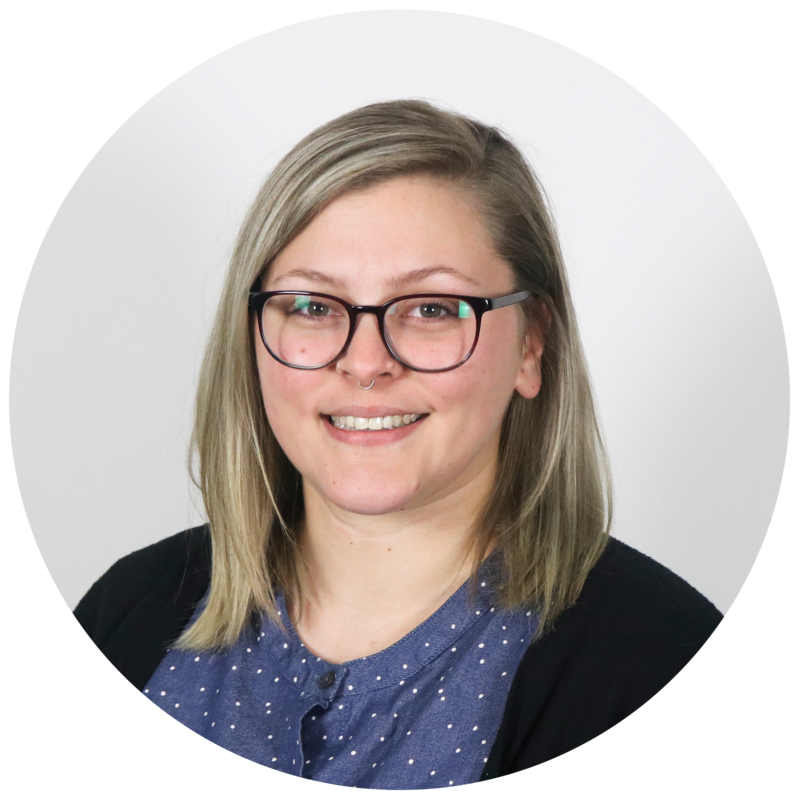 When Megan's not creating charming images for GLSC, you can usually find her at home curled up with either a book or one of her two dogs.